Hi There Friends! My name is Bren. I am a proud Mom of a 5 year old named Matthew! 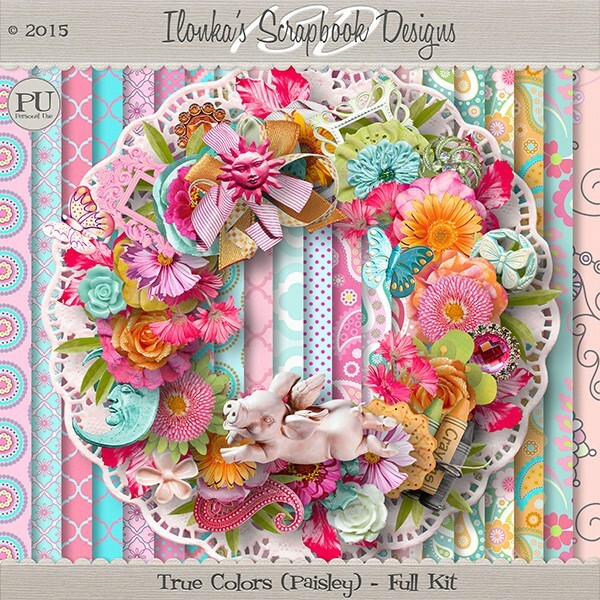 I have been designing digital scrap book layouts for almost 6+ years. I am on several CT and I will showcase my work here as well. 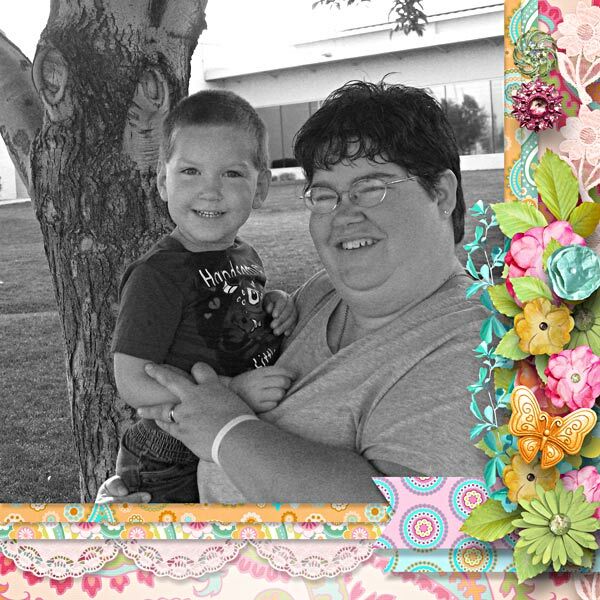 I am also a digital scrapbooking template designer. 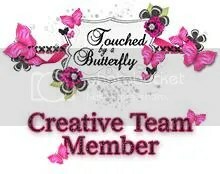 Check out my Template Design Blog!